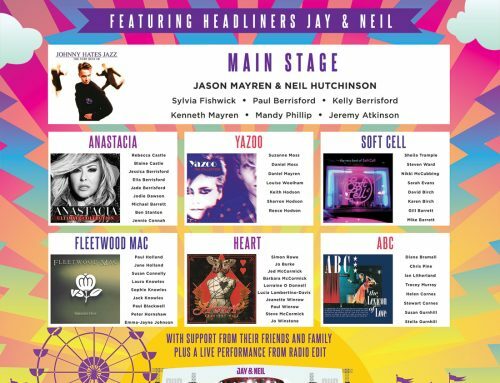 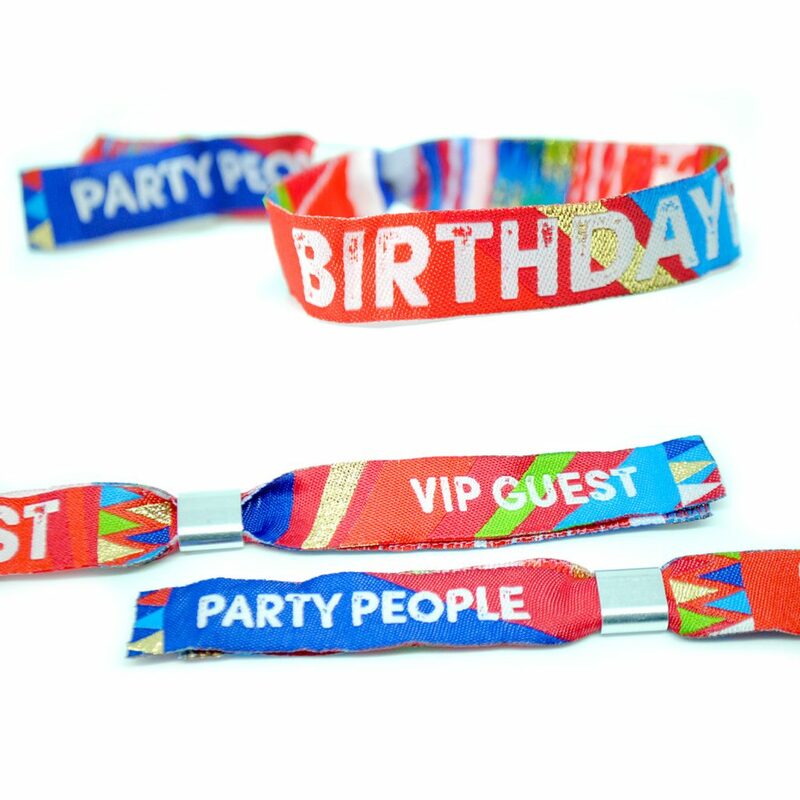 Introducing our latest range of festival themed party wristbands, ladies and gentlemen we give you our brand new BIRTHDAYFEST festival birthday party wristbands. 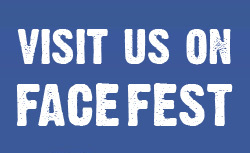 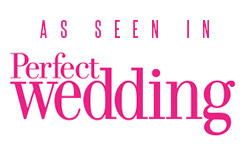 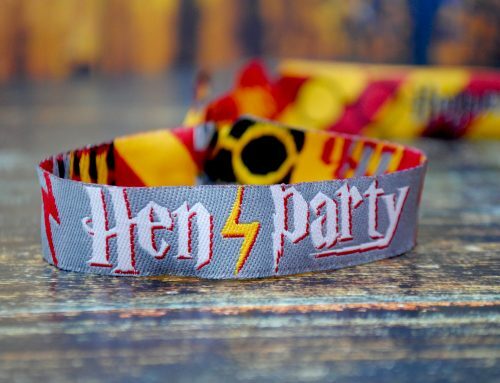 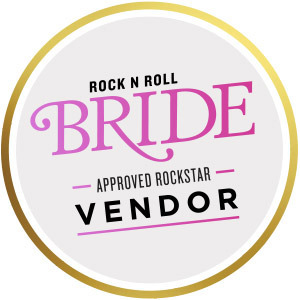 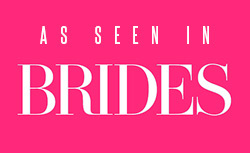 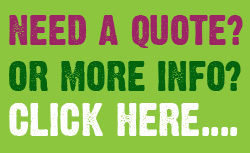 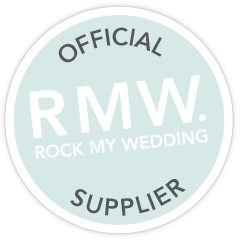 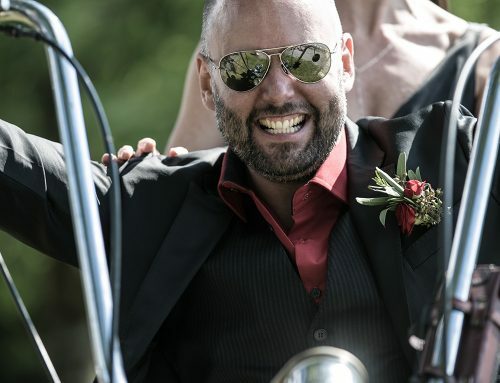 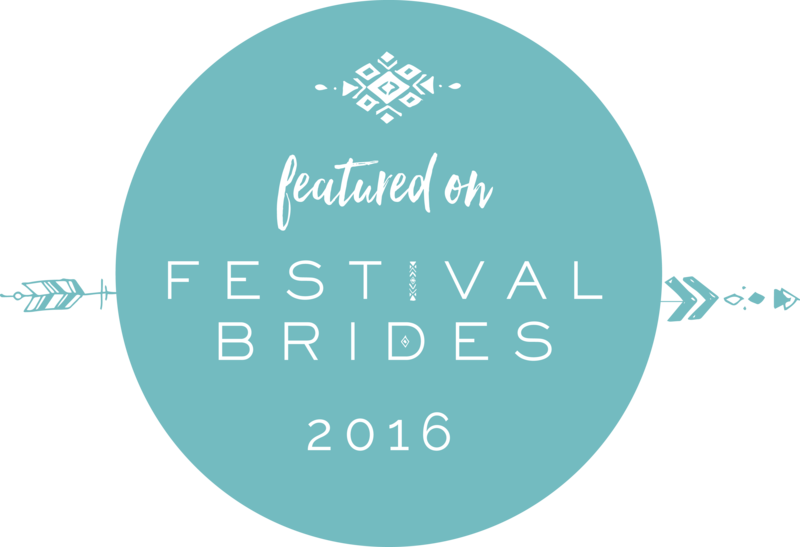 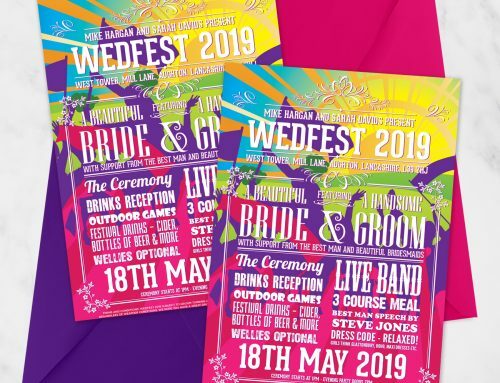 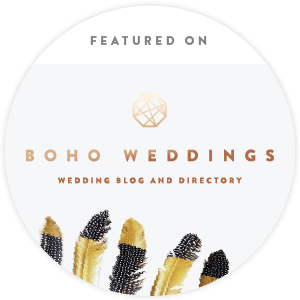 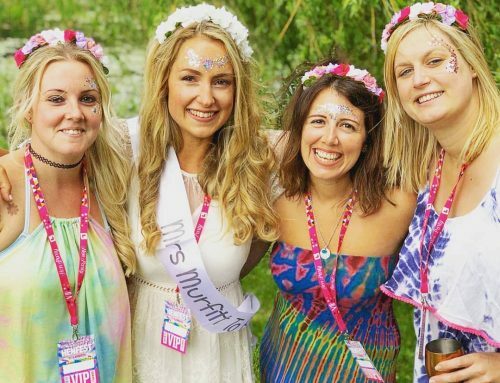 We have long been designing and making festival style fabric wristbands for weddings, hen parties, stag parties, corporate and business events and of course festivals. 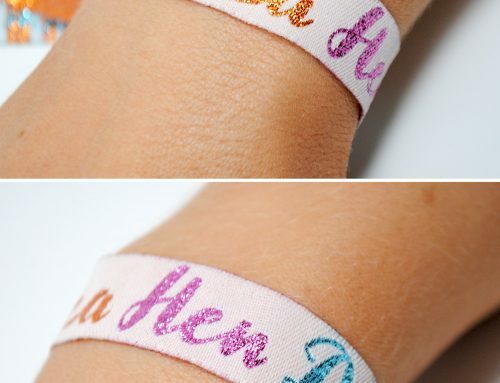 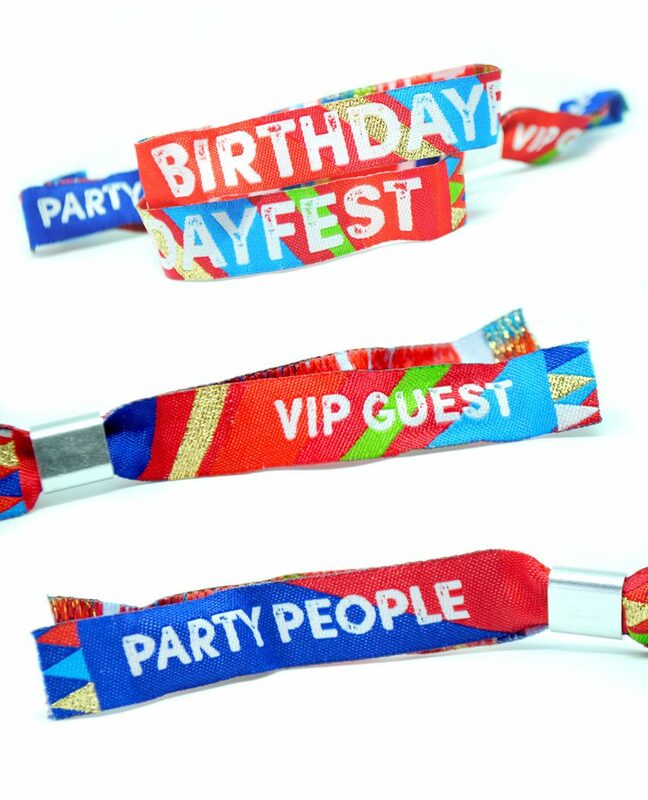 We have in that time designed and made hundreds of thousands of custom woven fabric wristbands but also designed and launched many generic versions also and these Birthdayfest wristbands are the latest in that range. 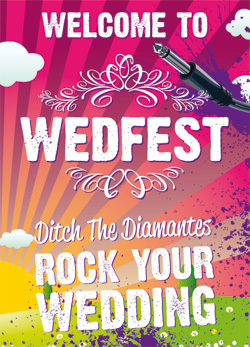 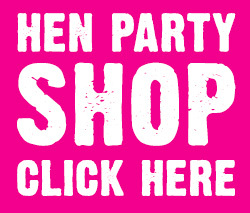 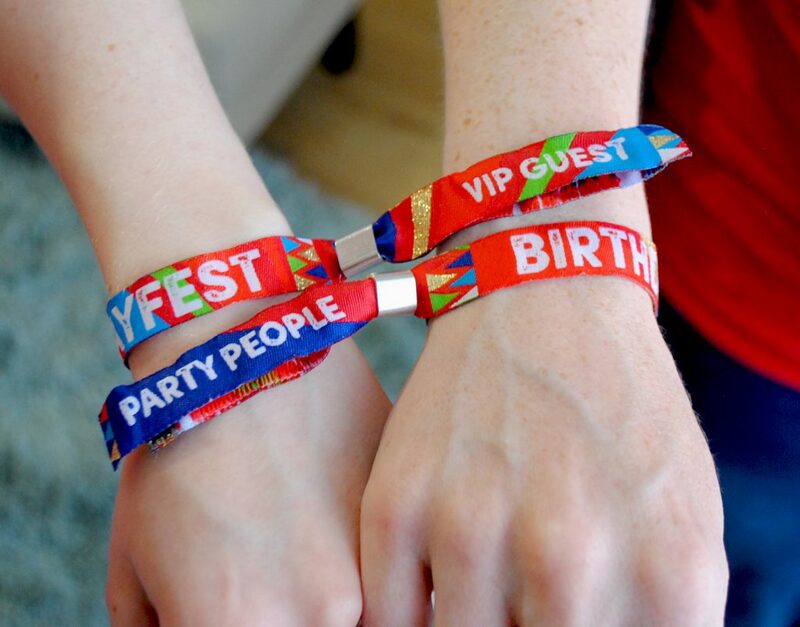 We here at Wedfest regularly make custom wristbands for people celebrating their birthdays with festival style parties and we have worked on many awesome custom wristband designs for these parties, but in some occasions people only need a very small number of wristbands for their party or their budget doesn’t stretch to getting custom ones made, which is why we made these awesome generic and affordable festival style birthday party wristbands. 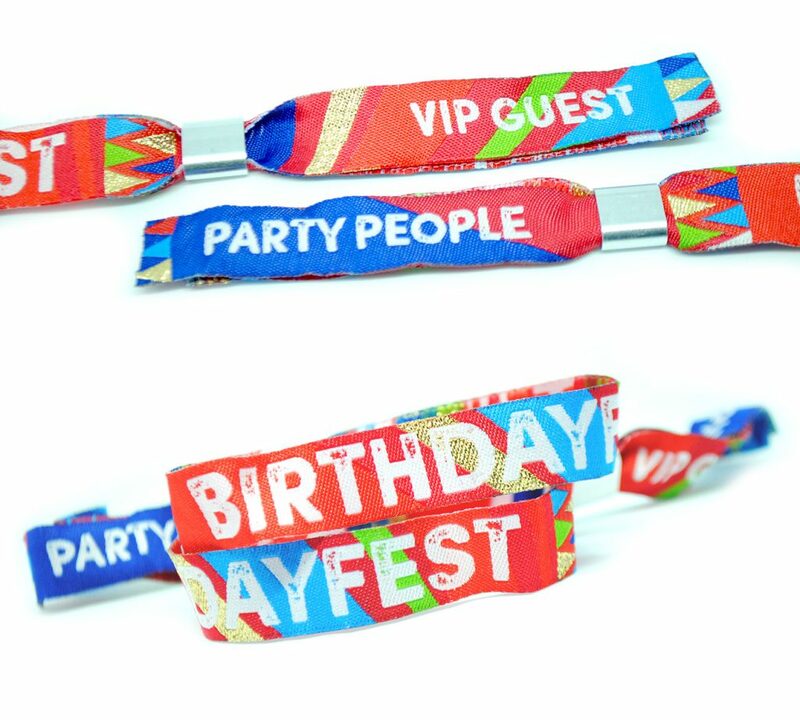 The Birthdayfest wristbands are totally generic so they can be used at any birthday party no matter what age you are. 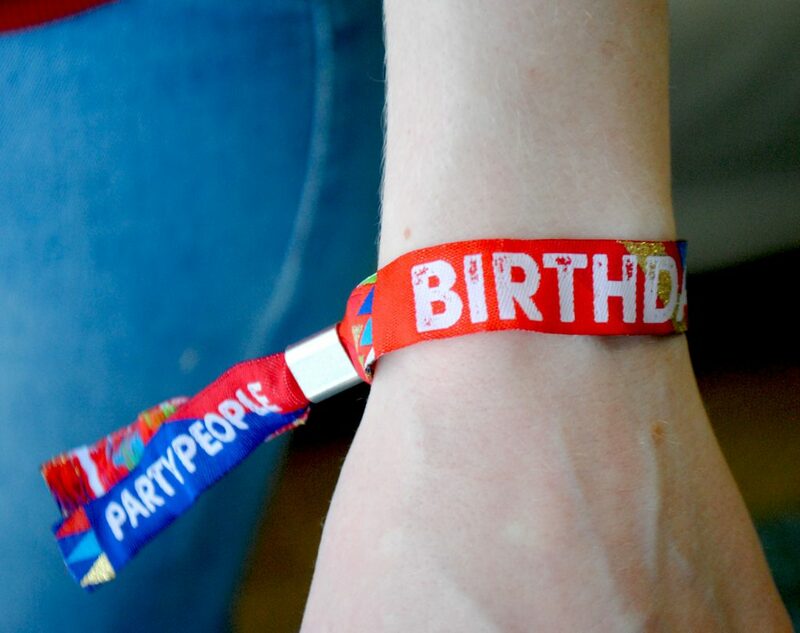 Whether you are celebrating your 18th Birthday, 21st Birthday, 30th Birthday, 40th, 50th or even 80th these birthday party wristbands can be used at all of those events. 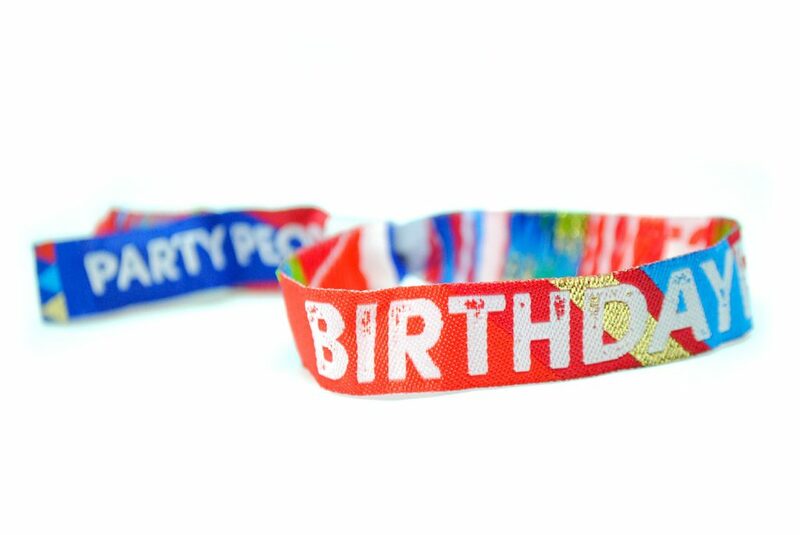 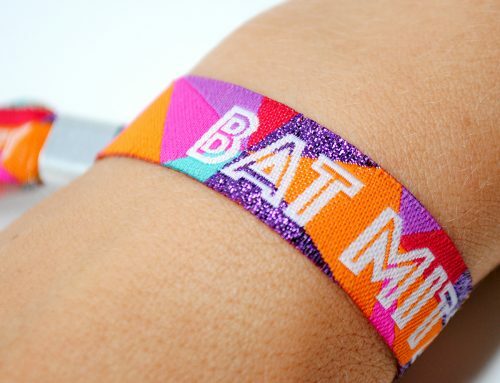 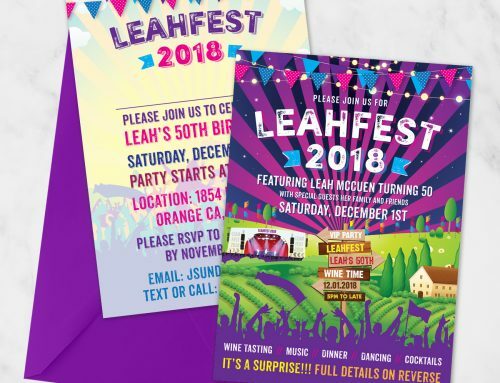 The main text on the wristbands reads BIRTHDAYFEST in large white letters against a festival styled background of reds, blues, and greens with hints of sparkly gold and white. 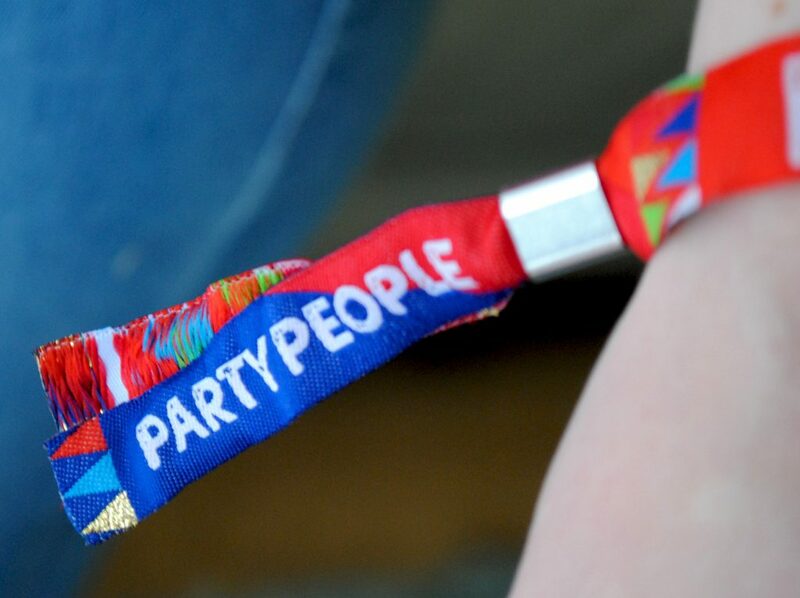 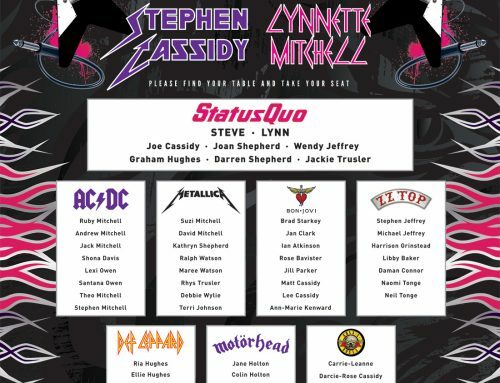 On the two tails of the wristbands the text reads PARTY PEOPLE and VIP GUEST as after all your guests will both VIP’s and hopefully up for a party!! 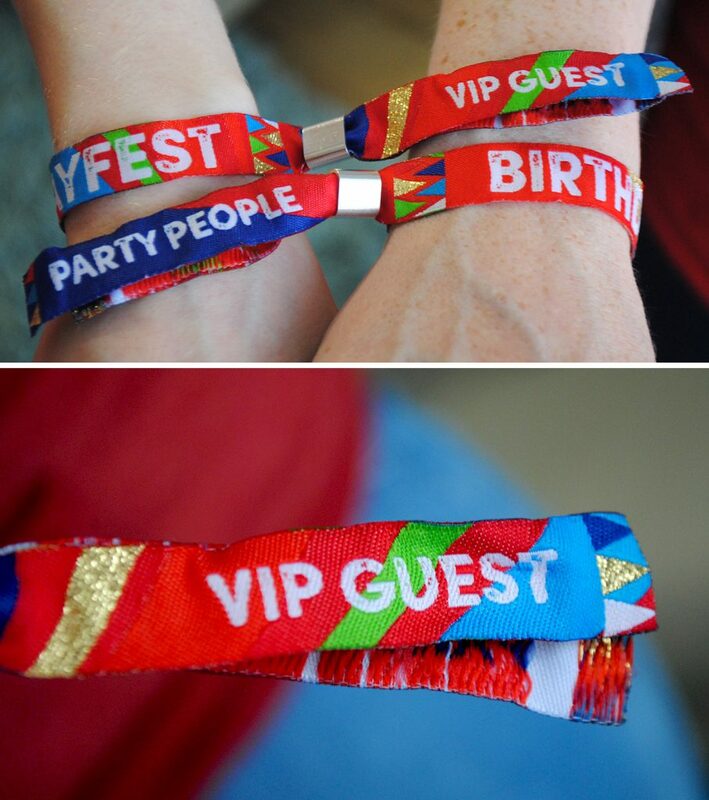 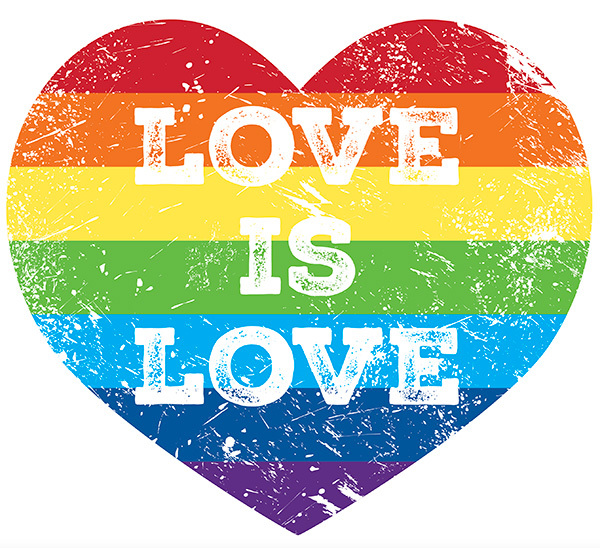 The wristbands are made from woven fabric just like the wristbands you would get at any major music festival such as Glastonbury, Reading festival etc. 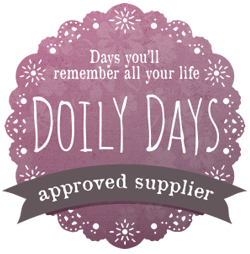 They are fitted with a metal sliding lock which can be easily tightened / loosened to fit and easily put on and off with no effort. 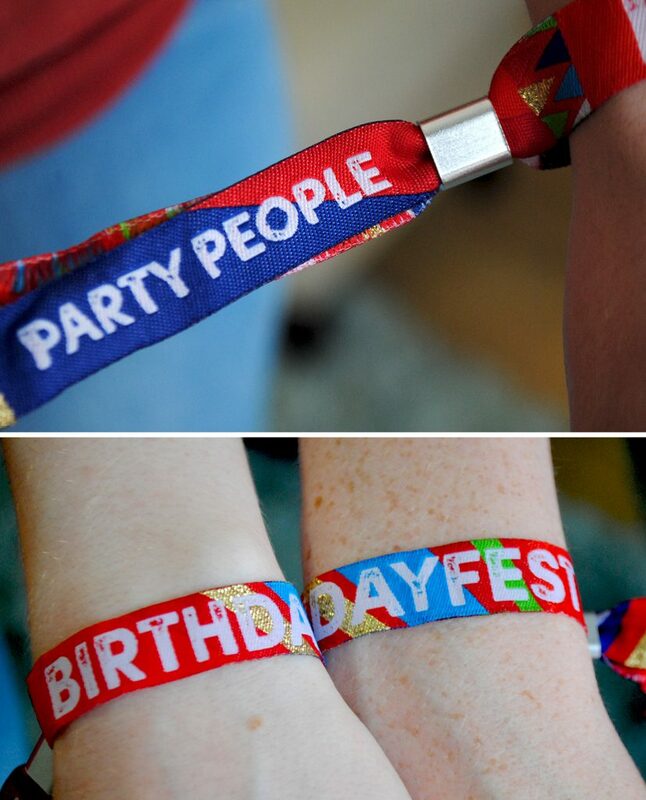 These wristbands are great for anyone who is planning a festival themed birthday party and need those magical festival wristbands to add that extra bit of festival fun to the event. 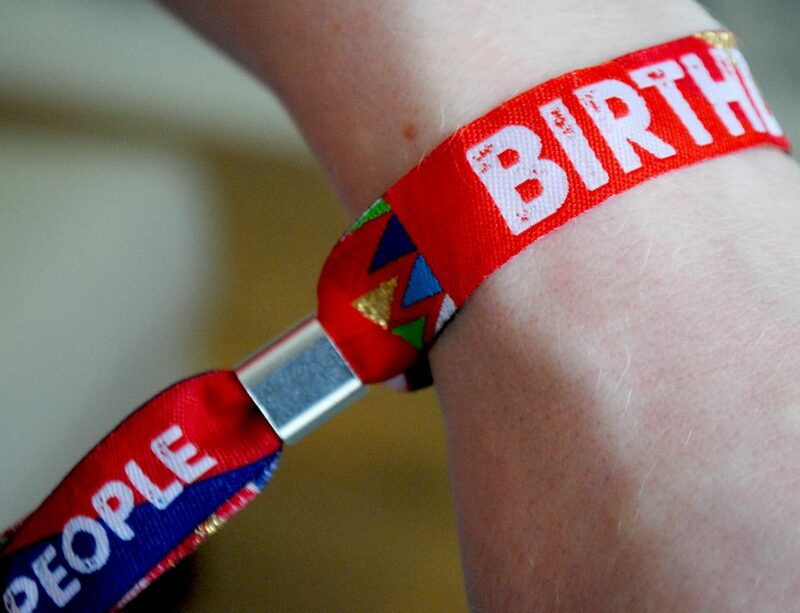 Or maybe you and your gang are actually attending a festival as part of your birthday celebrations and you want some super cool wristbands to wear, then again these are perfect for you.